If you don’t follow Chelsey White, or @chelsweets, on Instagram, then you’re going to want to start now. 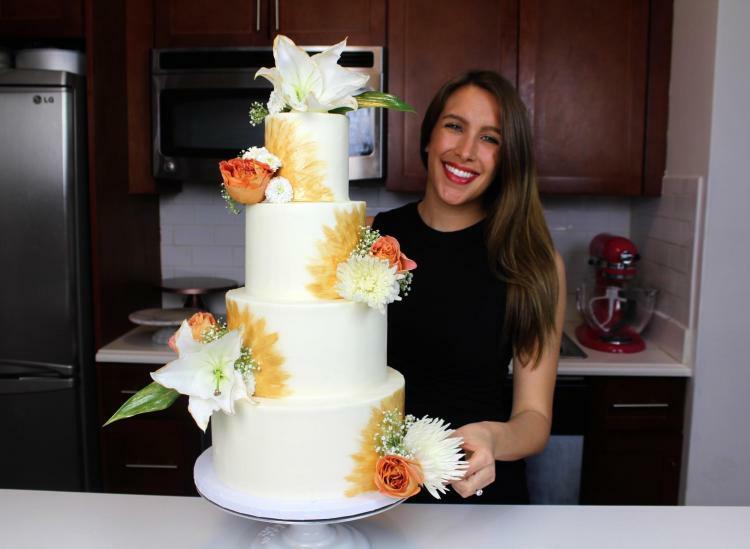 Chelsweets isn’t just her handle on the social media platform — it’s also the name of her cake company that started out as a simple passion for baking. Now, years later, White is killing it in the kitchen and racking up followers on Insta with some of the sweetest videos we’ve ever seen. After faingirling over her amazing baking and decorating skills alongside her almost 800,000 followers on Instagram, we dove a little deeper in a phone interview with White to discuss exactly how she turned her Chelsweets side hustle into the full-time gig that it is today. After growing up in the suburbs of Seattle and graduating from the University of Washington, White moved across the country to New York City in search of her dream job — becoming a CPA. After about one year of working full-time in the finance industry, White started baking cakes for fun. Often times it was for a coworker’s or friend’s birthday, but before she knew it, others were asking her to bake them one, too. After a few years working full-time and baking cakes on the side, White was feeling a little burnt out. Long days and weekends in the office made baking cakes difficult to balance. Though it was tough to find the time to do it all, White managed somehow, clearly showing how strong her passion is for the sweet business. 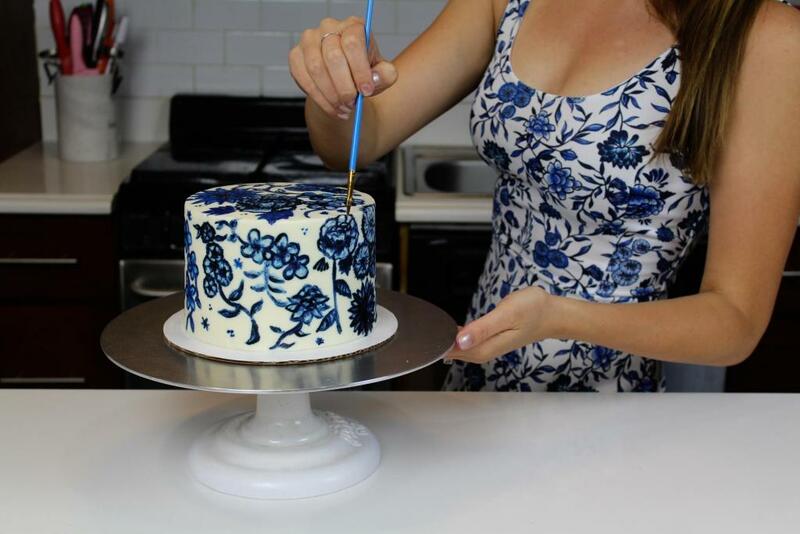 A year after making cakes, White started charging a little more for her creations. Her skills were improving and her baking got better, so she was able to charge a little more, eventually making a decent profit about a year into selling her sweets. 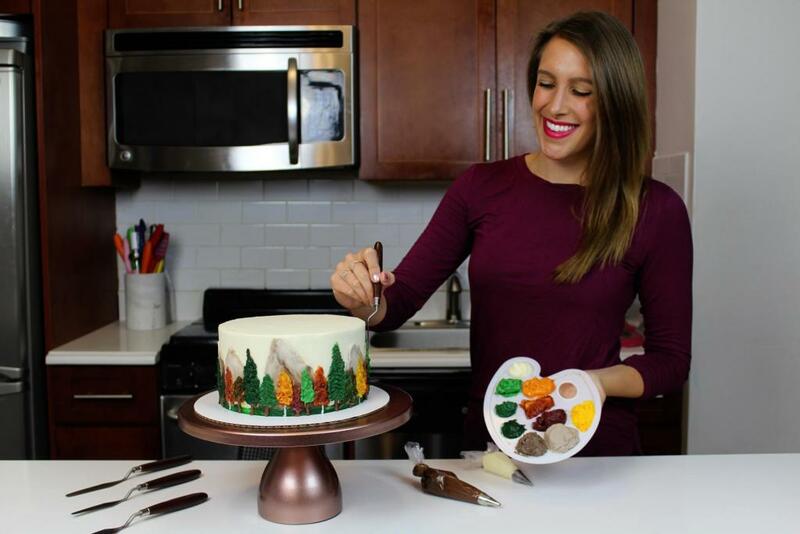 With White’s passion driving her side hustle, she began sharing her cakes with the world on Instagram. Little did she know, though, that her photos and videos would propel her following from few to many. 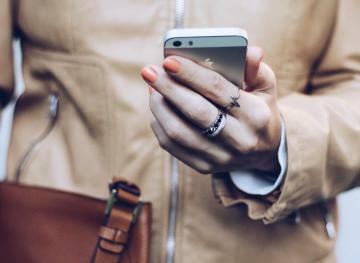 White didn’t start doing videos on Instagram until a few years after she started selling her cakes, but her timing was pretty perfect with Instagram’s algorithm changes. Over time, her following grew. Her account now has close to 800,000 followers. 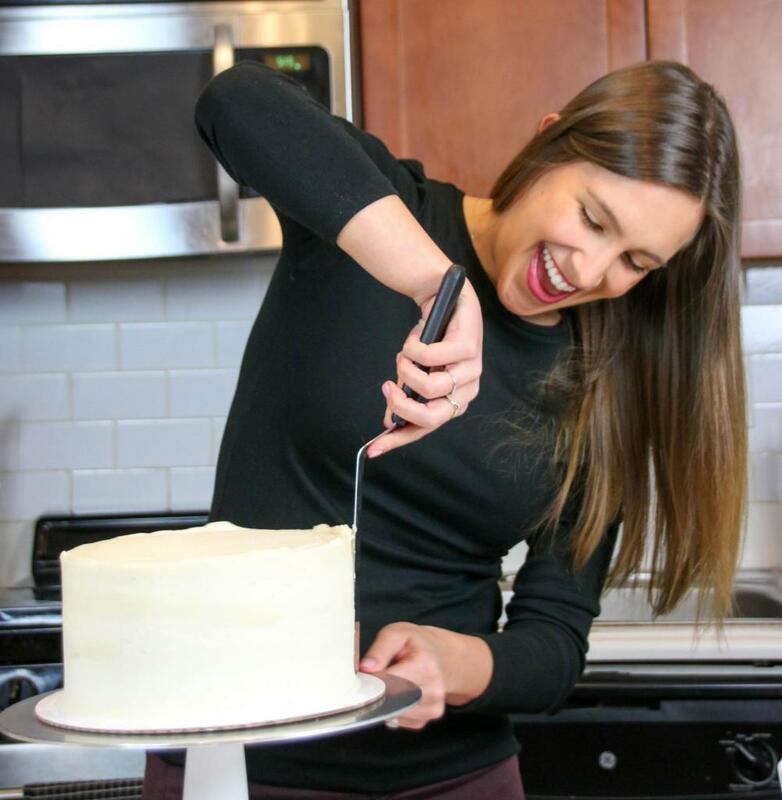 With White’s side hustle in full swing and her Instagram following on the rise, she finally decided to make the switch to baking cakes full-time. It took her almost four years before she made the move because it wasn’t just about the money. As White works full-time running Chelsweets, she’s also conscious that time will tell if it’s what she does for the rest of her career or not. White’s very aware that being your own boss is great, and turning your passion into a profit can be so rewarding, but it can also be demanding. Instead of trying to figure it all out right now, she’s focusing her energy on things that she didn’t have time for in the past, like her YouTube channel and her blog. With a handful of years under her belt, it seems like White knows a thing or two about starting a successful side hustle. If you’re looking to do the same, consider the long-term goals instead of the short-term success. Don’t let a lack of clients or conversions get you down. Managing side hustles is hard work, and sometimes it’s even about timing. 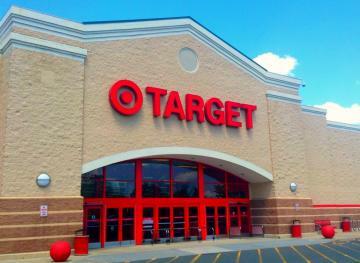 White said to capitalize on opportunities as they present themselves and take risks. Whatever you do, remember your passion for your side hustle and business. Because if you love what you’re doing, it’ll be easy to improve your craft, do your best and have fun along the way. Time will always tell, but you’ll never know if you don’t start.